The one we’ve all been hoping for is actually here. Armind and Anjunabeats are pleased to announce ‘Show Me Love’, the manifestation of what could be the most awe-inspiring dance music pairing of the decade. 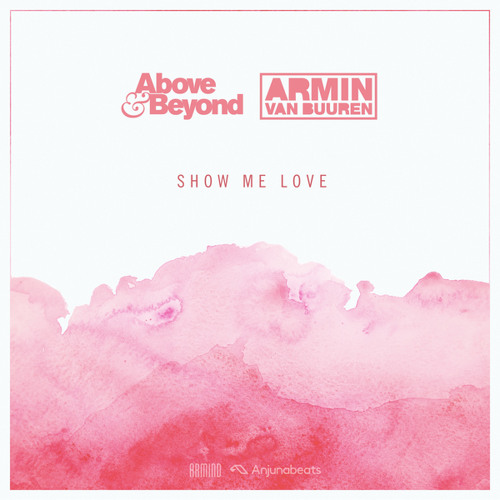 Juggling impactful, arena-shuddering rhythmics, a gorgeous, piano-led breakdown and a heavenly melody engineered for excitement, this is the brand-new collaborative record from none other than Above & Beyond and Armin van Buuren. Exactly how I imagined AvB and A&B would sound together! The A&B magic right here.. lovely. This short version sounds to choppy and not the best edit... But the Extended Version is quality!!! Waiting for the A&B remixes!!! Sounds absolutely horrendous..but as expected of course. Trance and Dance together for an amazing sound. This song grows on me more and more every time I hear it. I got the feels! Great job!! I can definitely notice the two different styles mashed up together. THE EXTENDED VERSION IS 6.43m. Great Tune ,amazin break with the piano. Sometimes remind to the banger all time:Yazoo-Don't go.